I believe understanding your own mindset allows you to raise your level of self-awareness. It is important to stay motivated as well a create an environment of support for yourself. Understanding your personality and behaviors will provide amazing insight into how you may overcome obstacles and develop a culture of success. I am certified to consult with you using two unique personality and behavior profiles. We will work together to determine which profile is the right for you. The next step is being aware of your interactions with the people that surround you. You cannot achieve your goals alone, and it is important to have a solid foundation of support when obstacles may get in your way. Your teammates can be a source of strength and inspiration. If you are a coach, it is important that you lead your athletes through clear communication and by your own example. You have the knowledge of your sport, and now you need to learn how to teach it. I will work with you to help you find that “balance”. 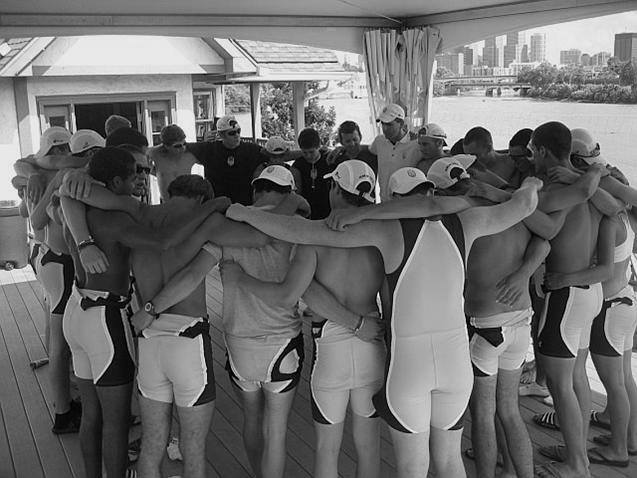 If you are ready to take one of the profiles now, click one of options below to register on RegattaCentral . Join the R.O.W.® Team for info on events, seminars, and new articles!